Volunteer workday project focus will be on the Lakes Basin trails. 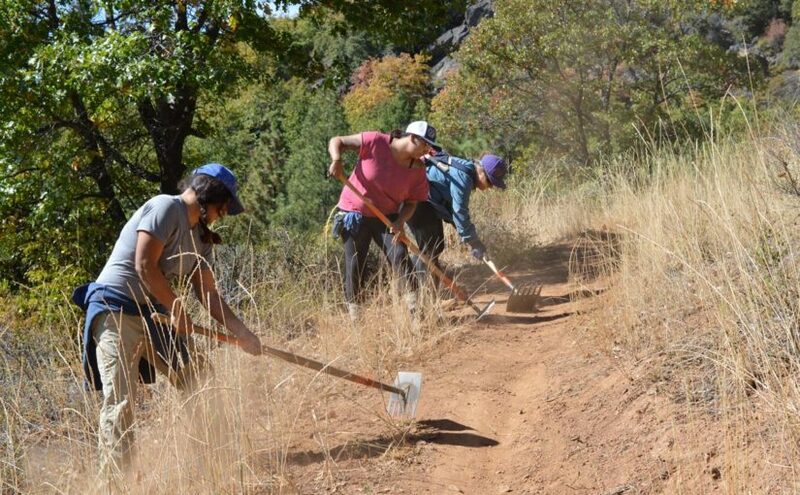 Volunteers will help the SBTS crew maintain Lakes Basin trails. The hike roundtrip is approx. 4-6 miles. Anyone can help out and no experience is required. Meet at the Smith Lake trailhead. The plan will be to rebuild drains on the bottom 2 miles of Elwell and widen switchbacks. Volunteers should expect at least a 4 mile round trip hike and it could be as big as 6.